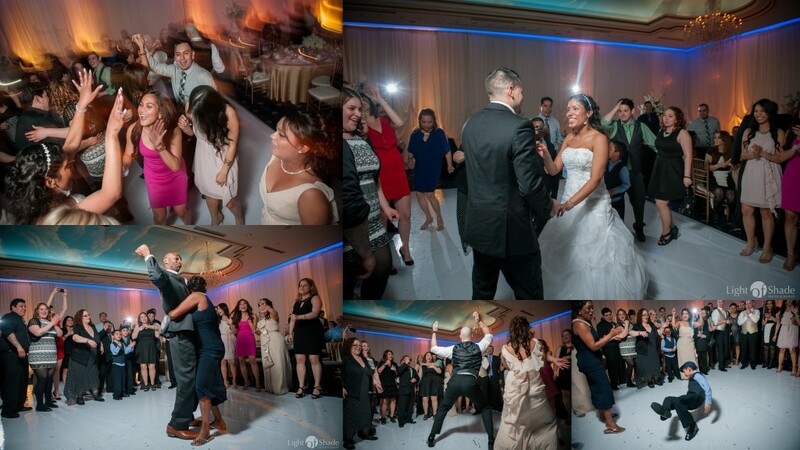 Time goes by so fast when your having fun and it is truly proven by Janette and Edgardo. 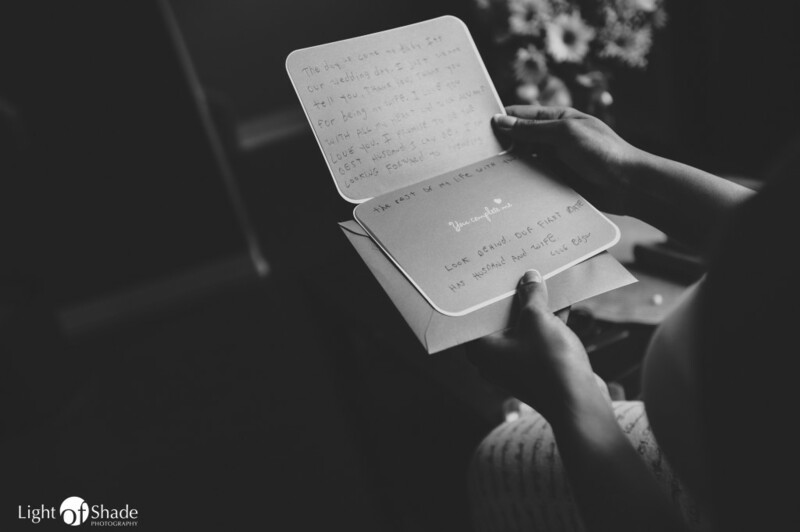 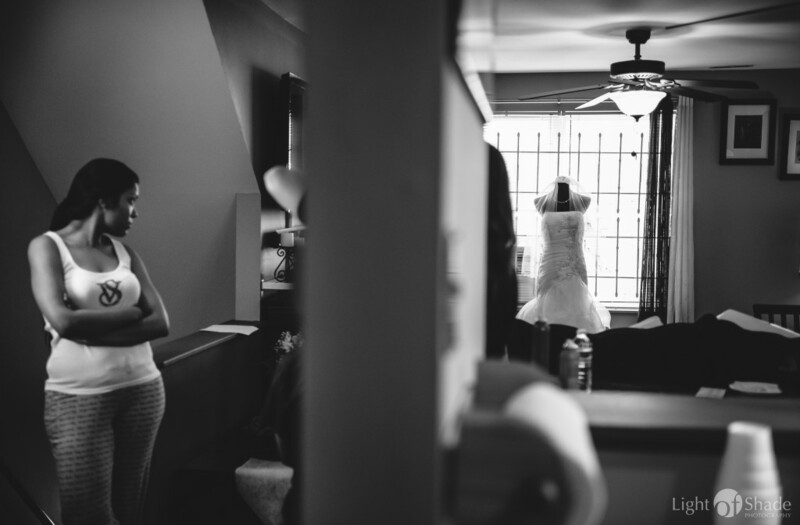 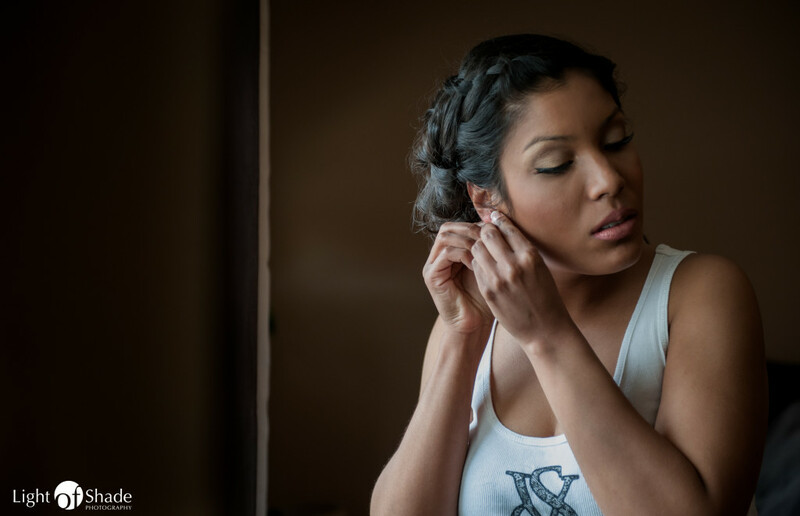 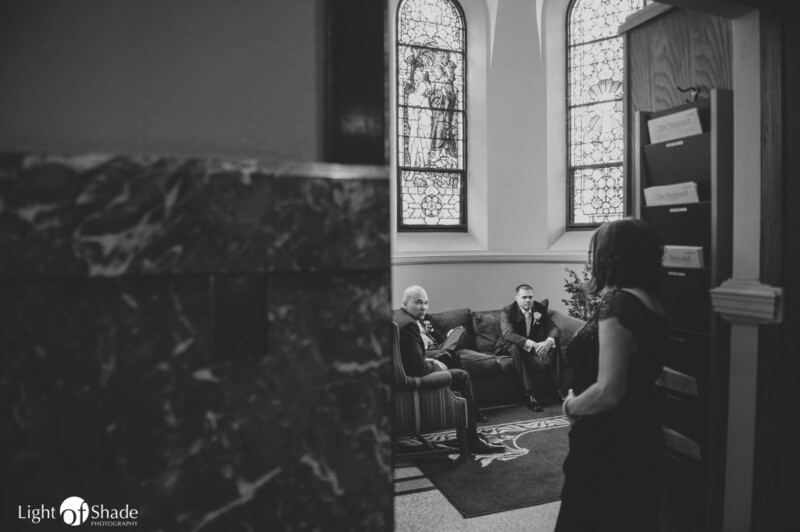 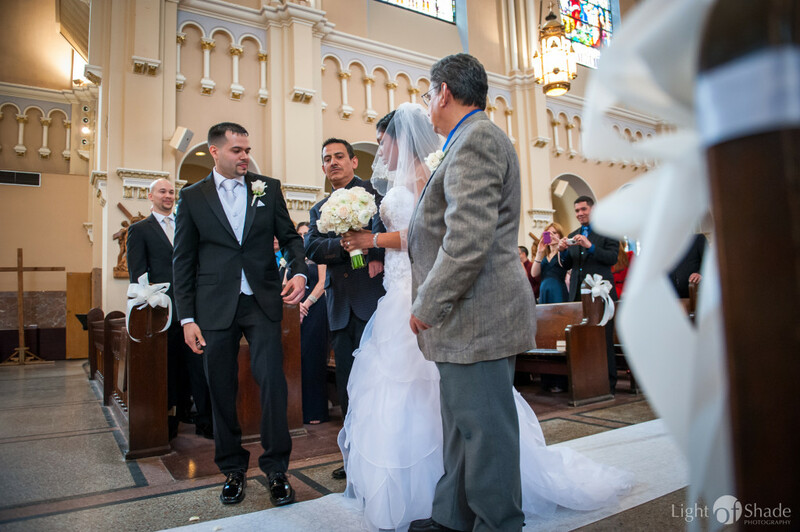 From a few meetings, to the engagement session the wedding of Janette and Edgardo came by before we knew it. 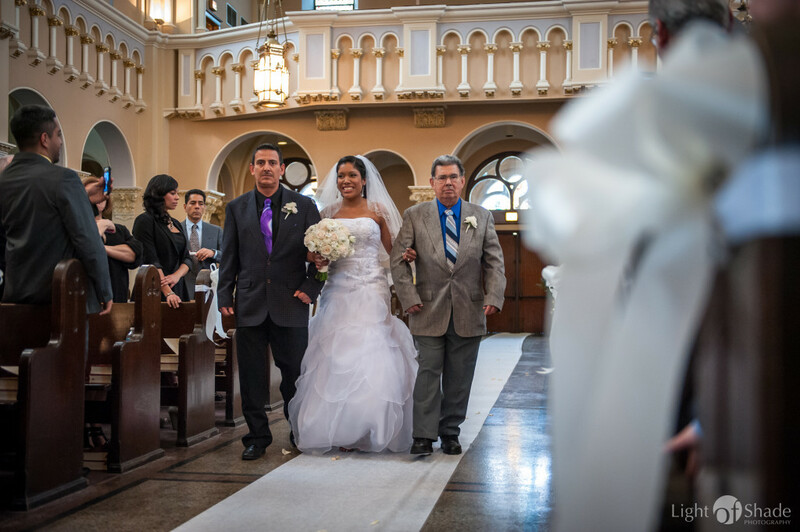 It was such an honor to be part of their journey. 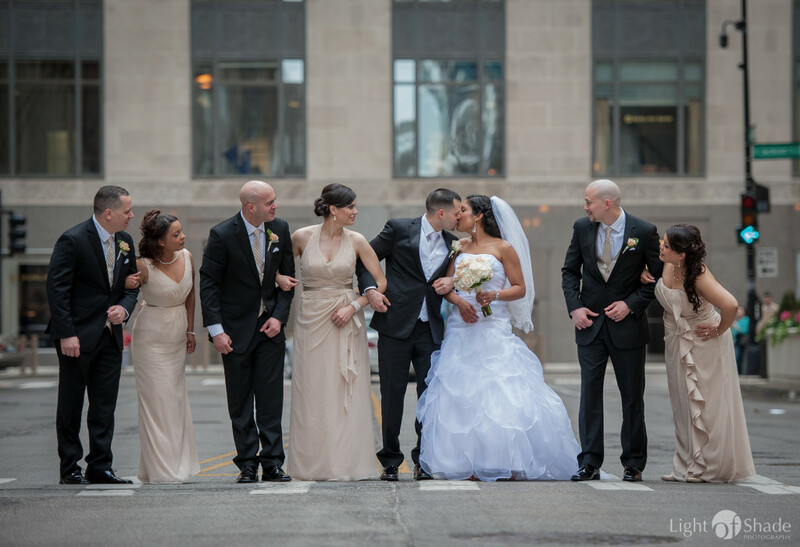 Their wedding was full of happiness and joy! 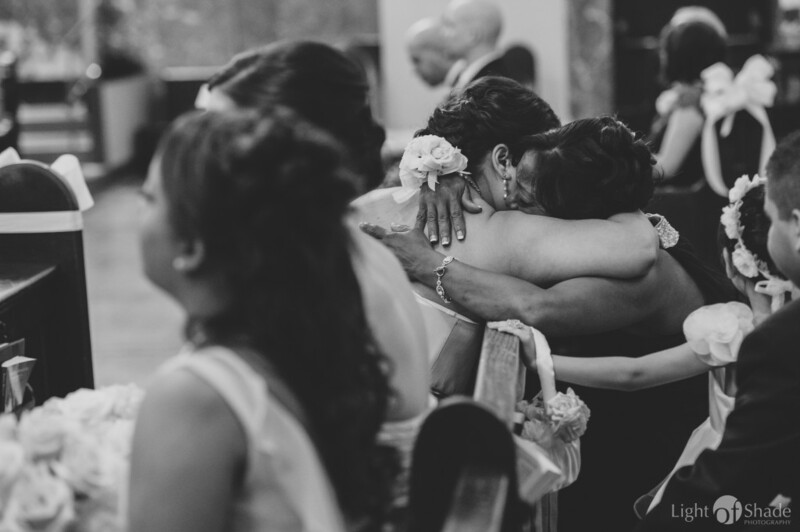 They are surrounded by many wonderful friends and family. 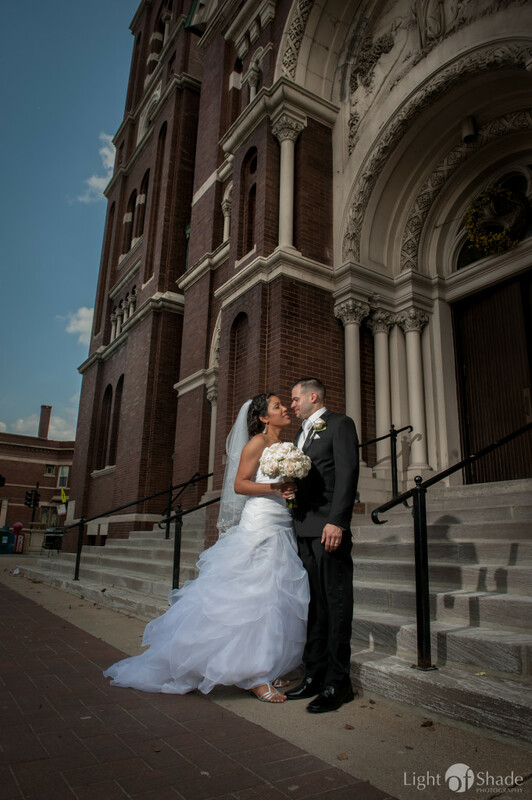 We could not have asked for a more bright sunny day for a wedding. 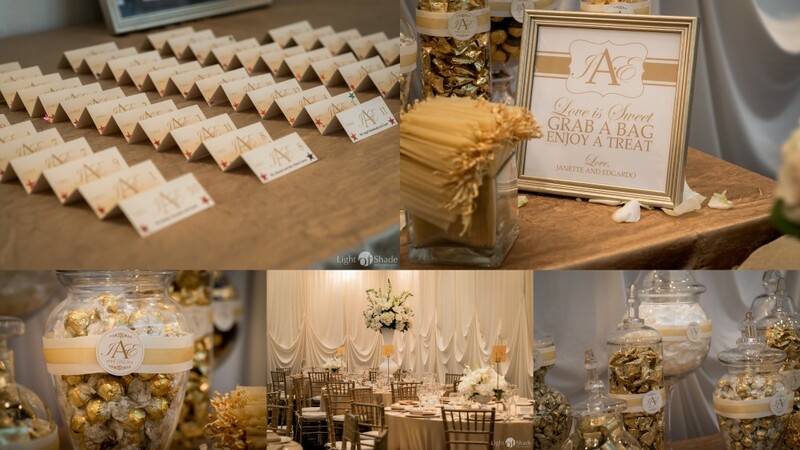 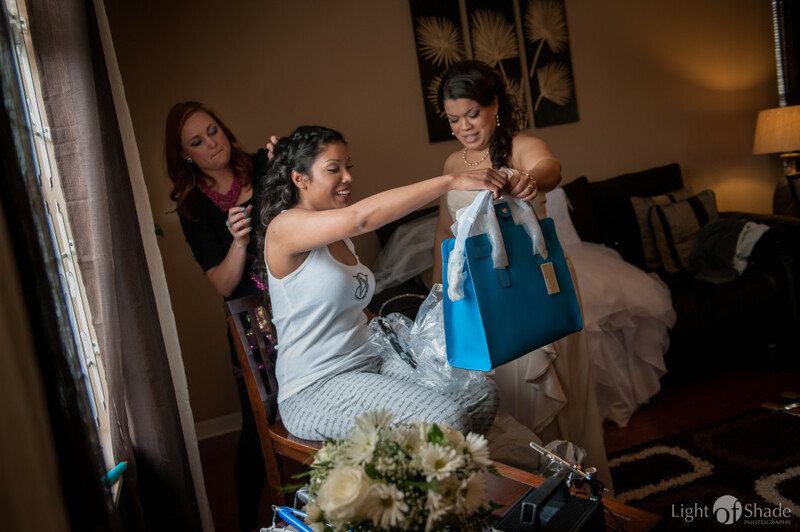 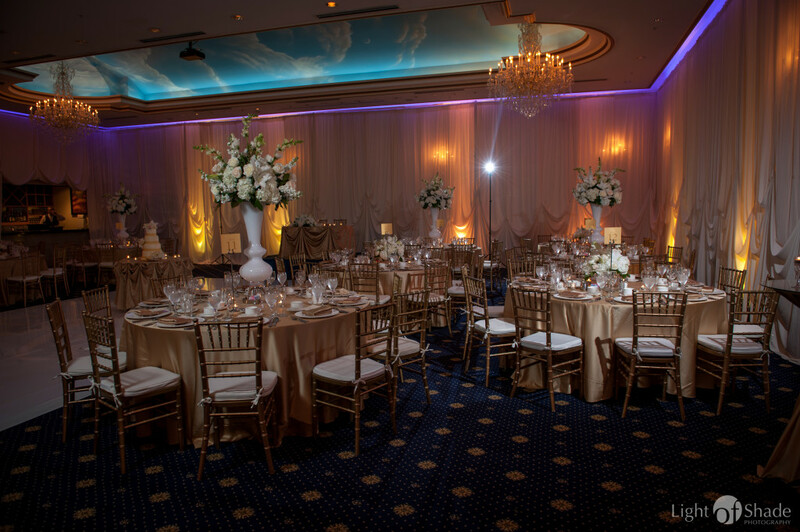 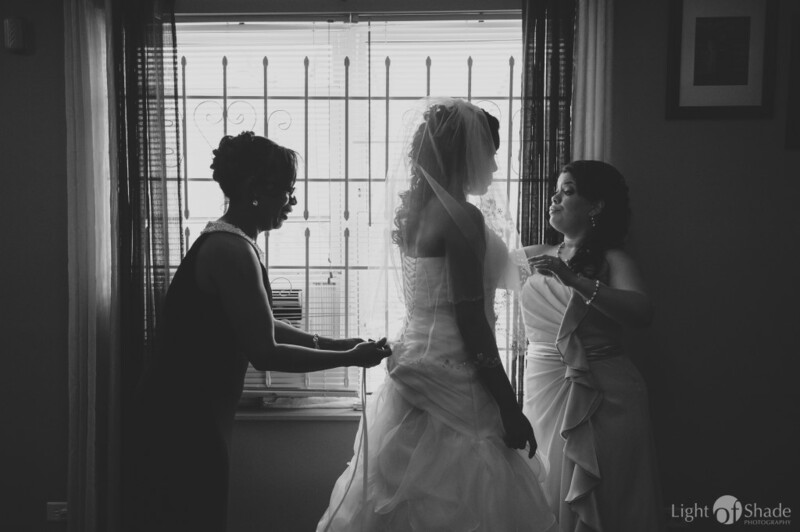 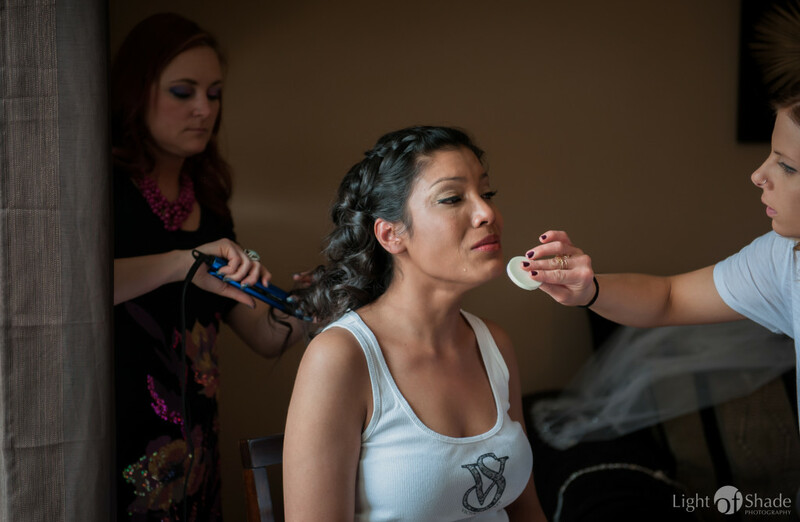 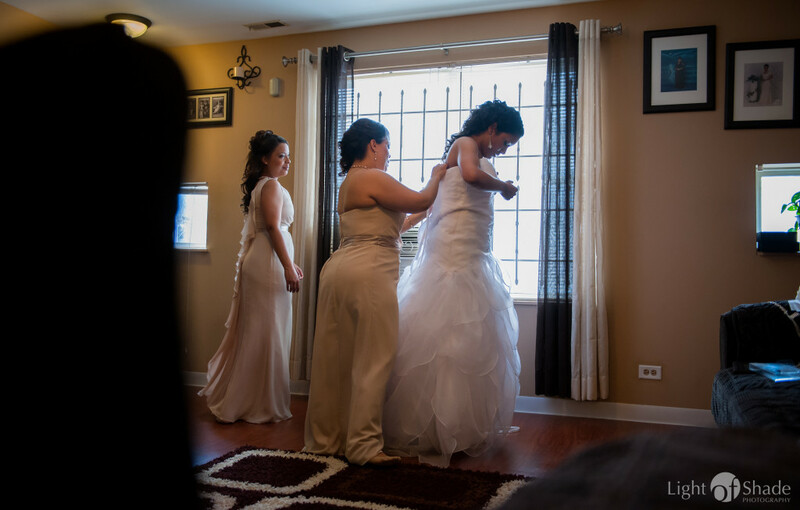 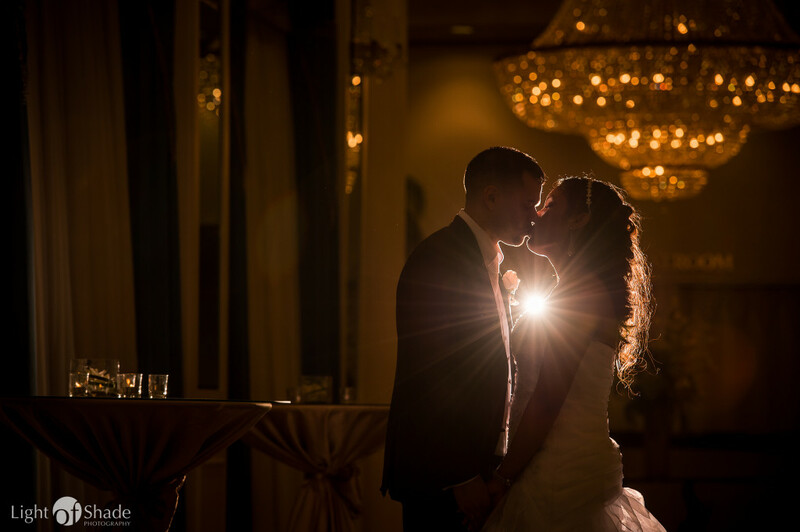 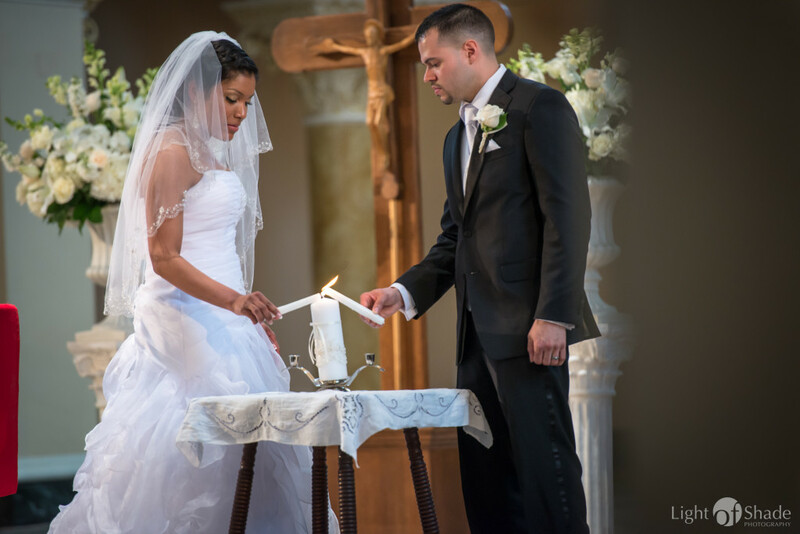 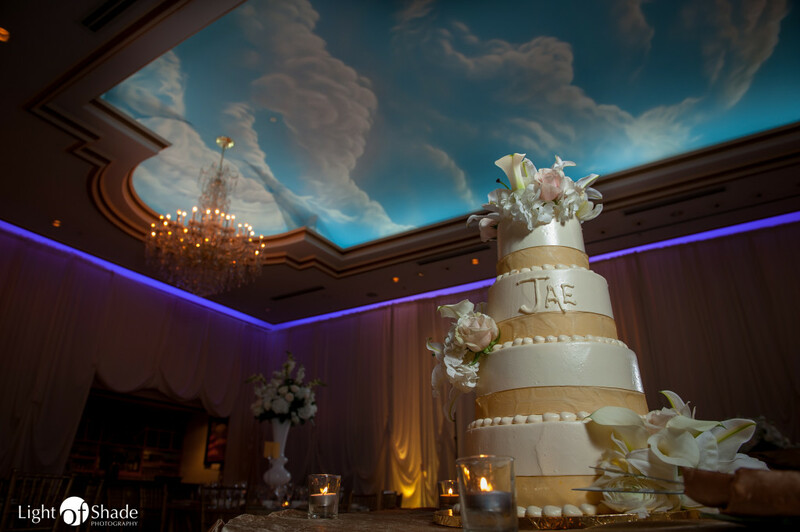 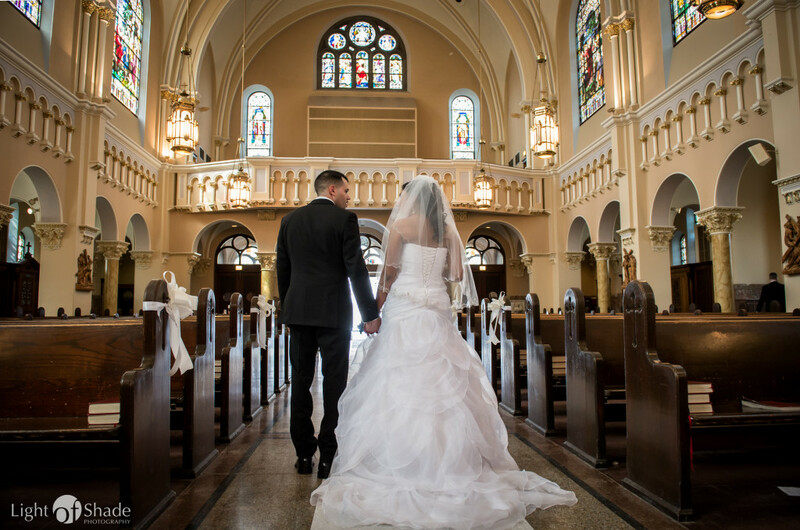 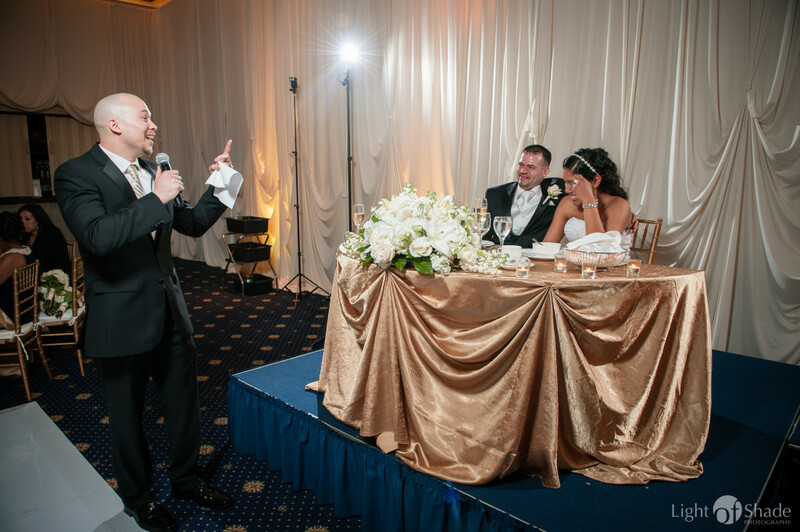 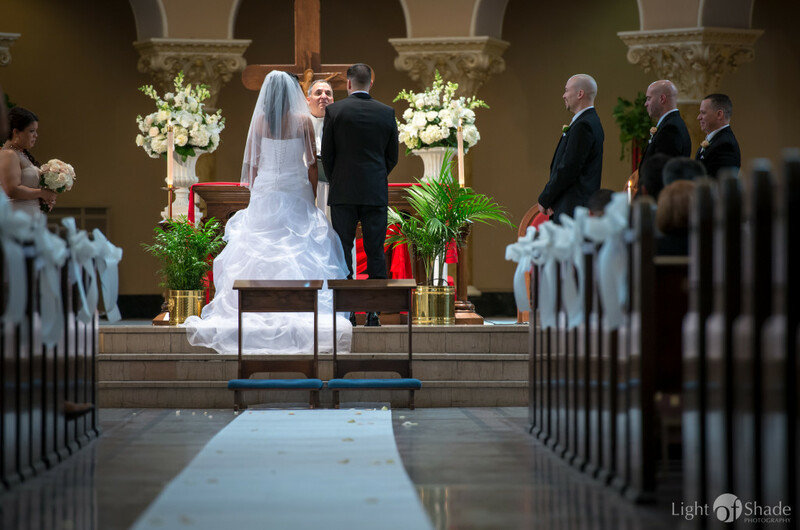 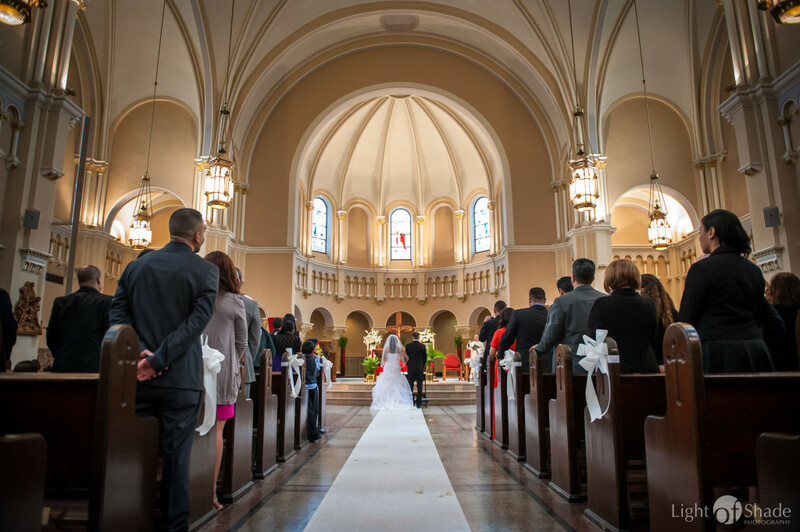 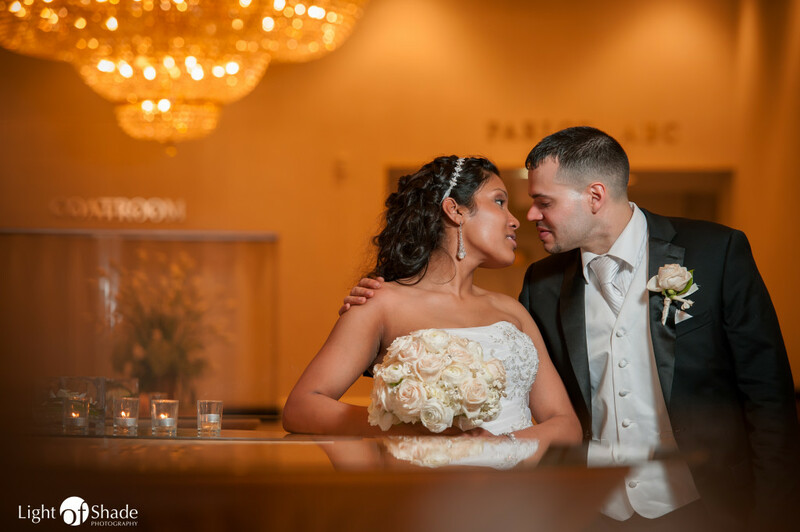 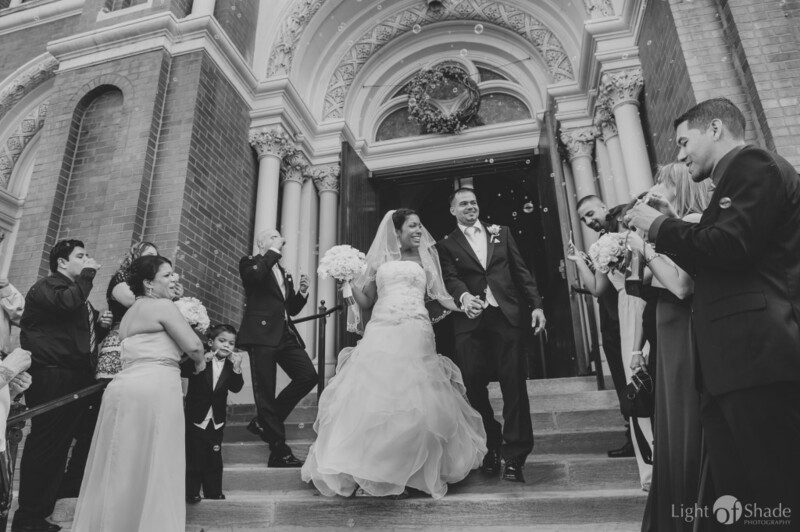 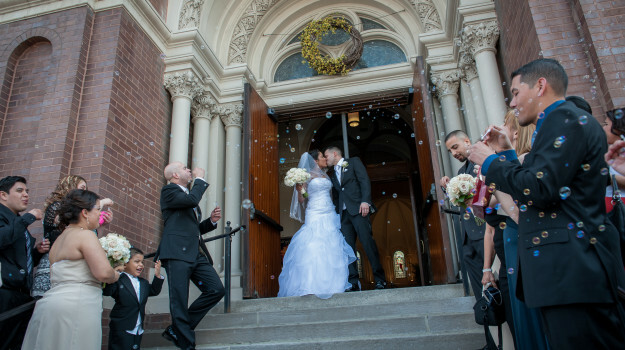 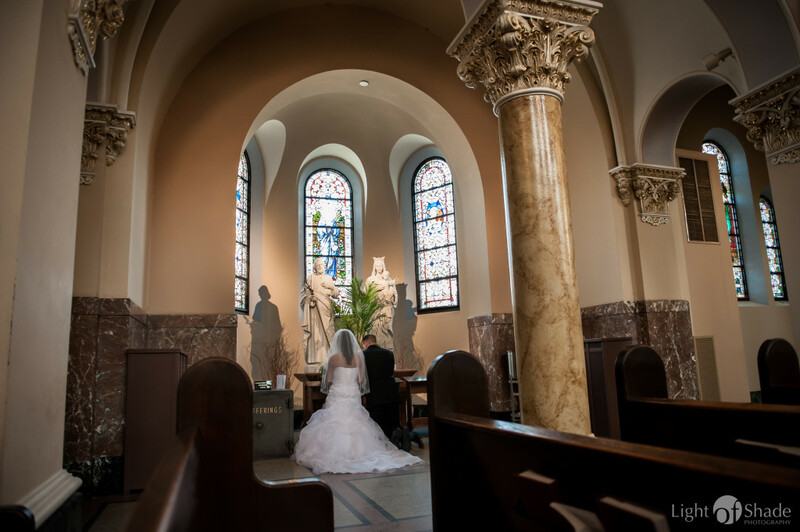 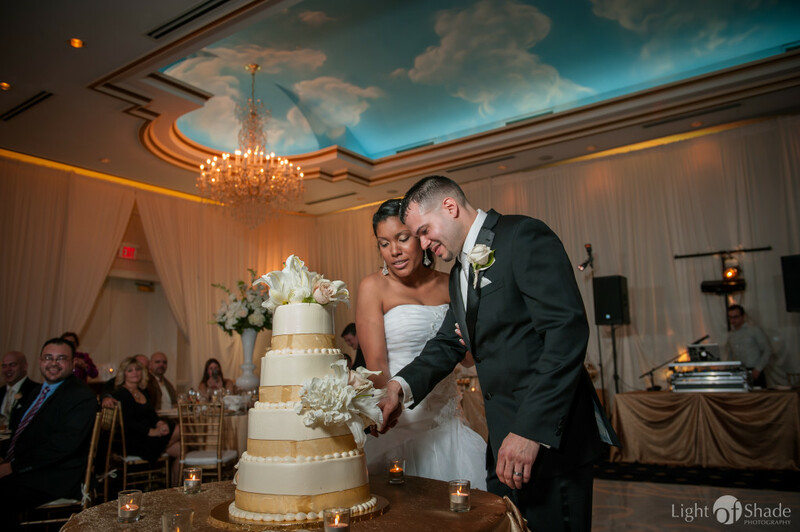 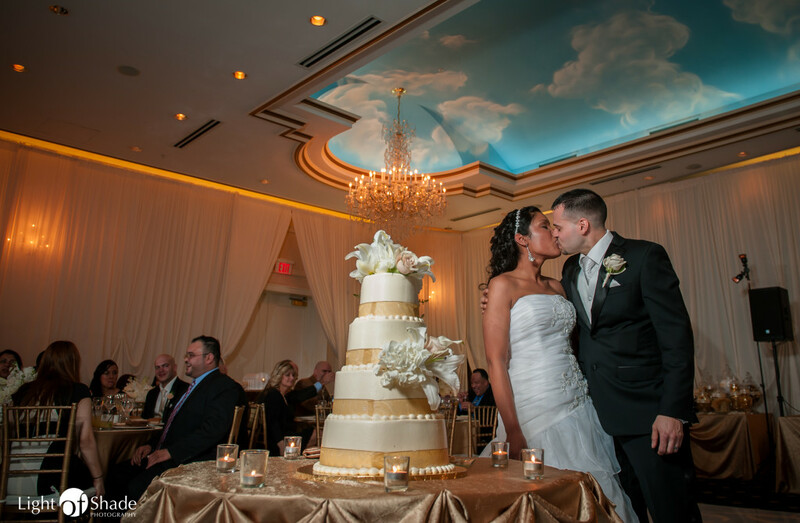 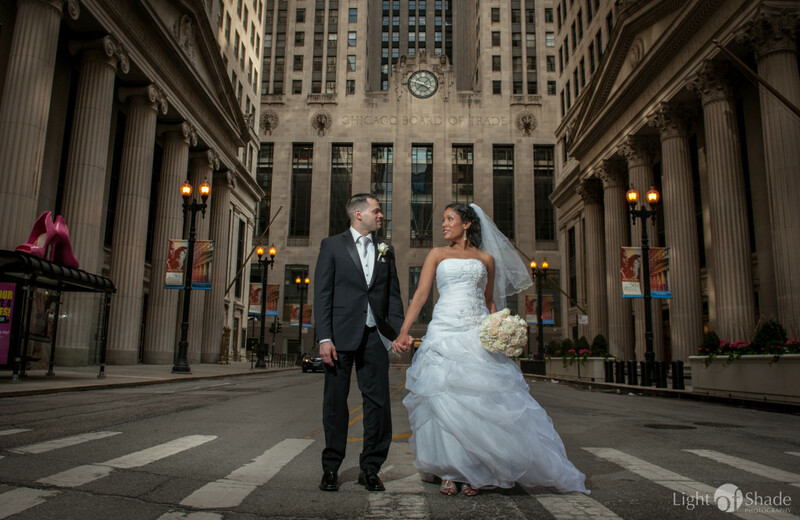 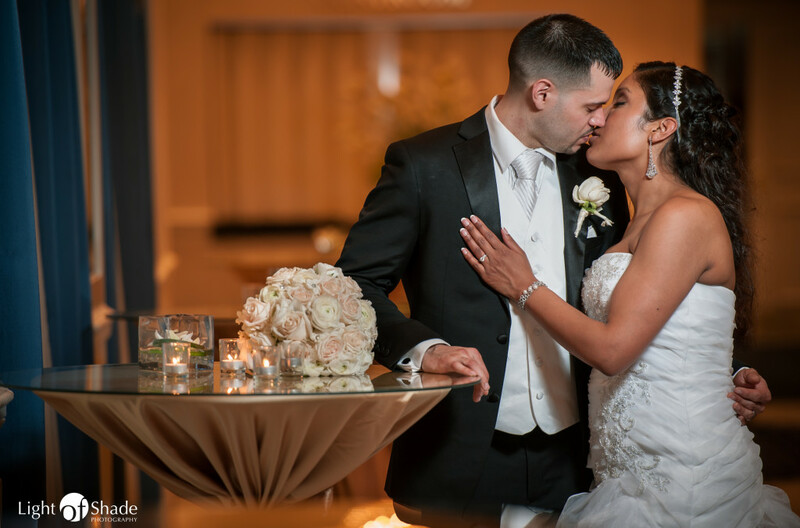 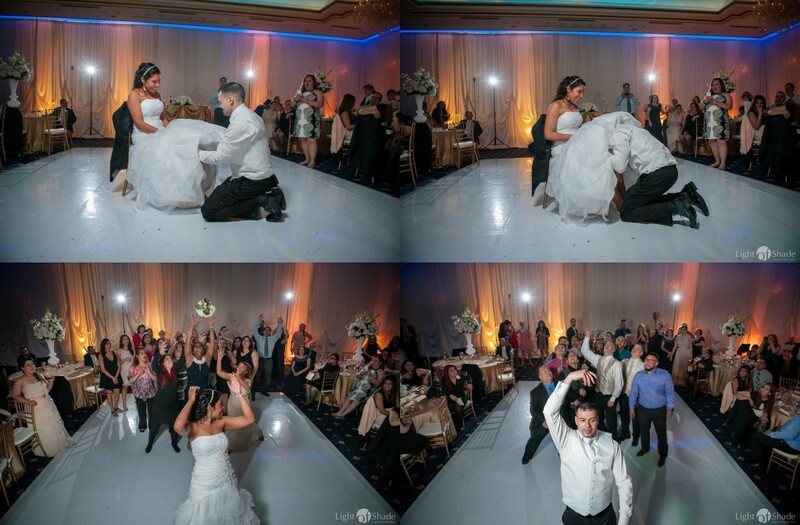 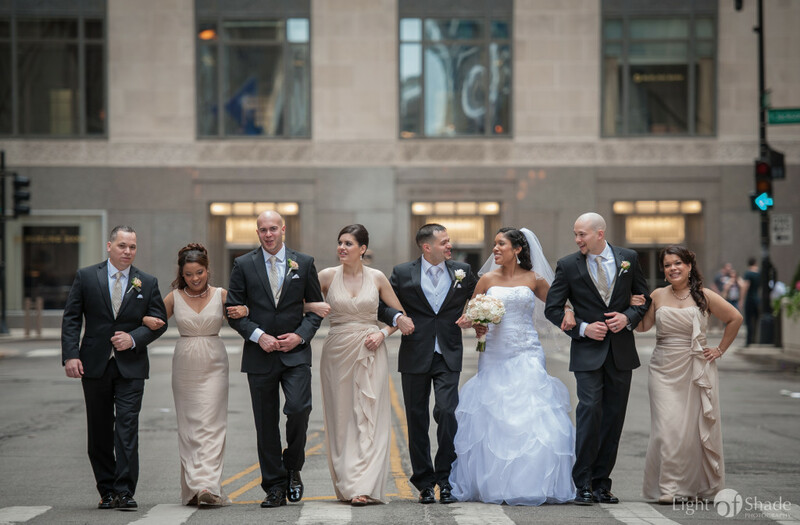 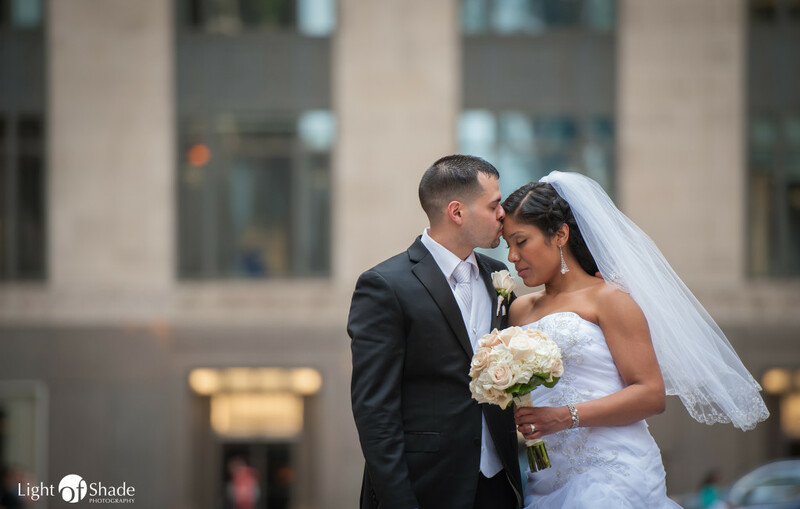 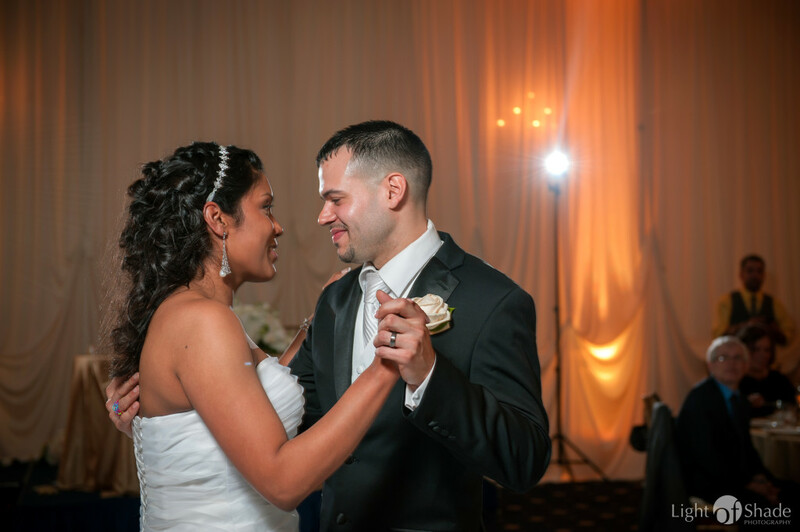 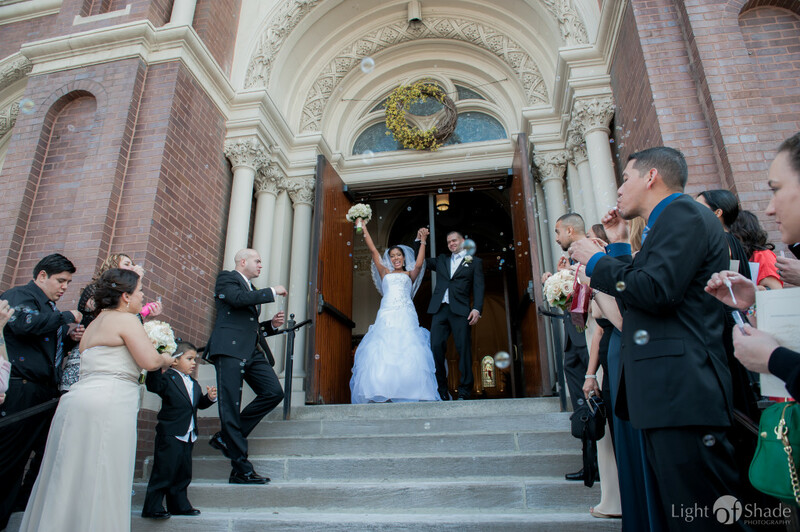 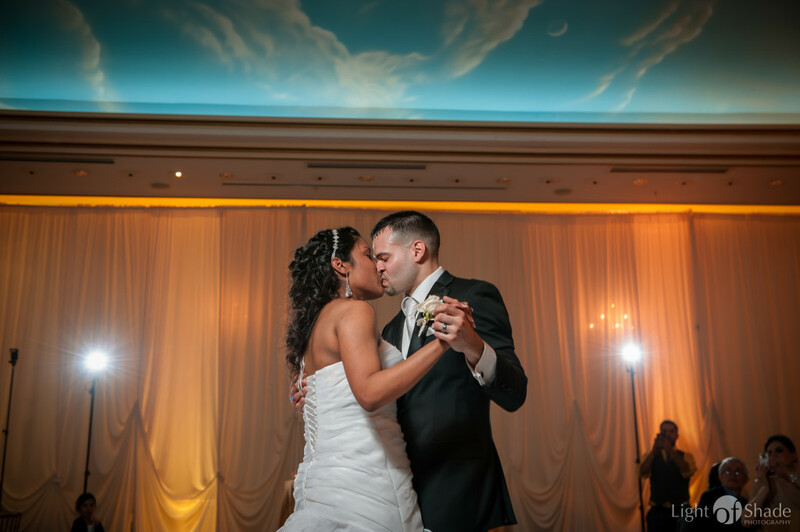 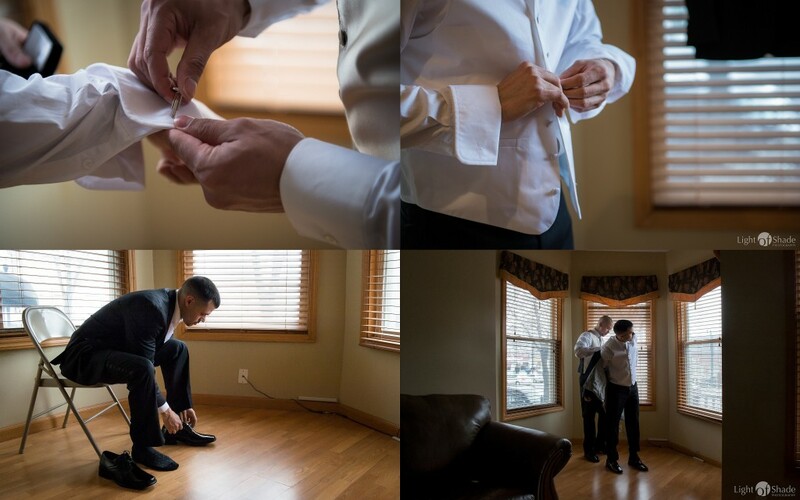 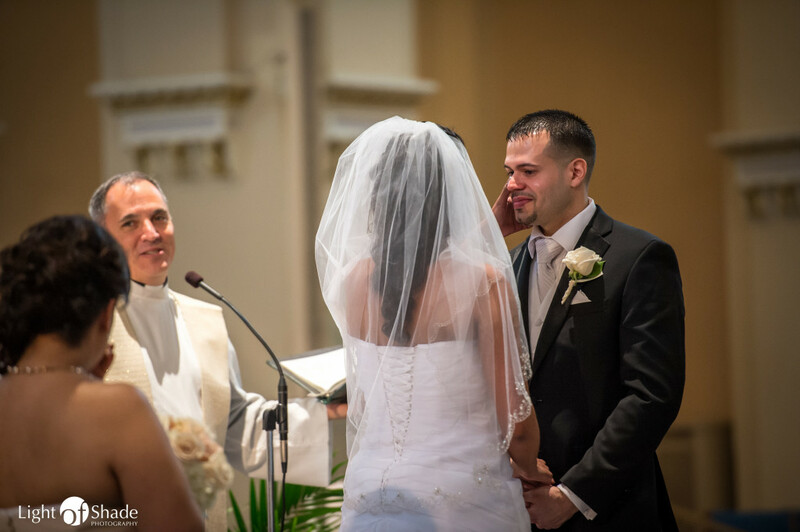 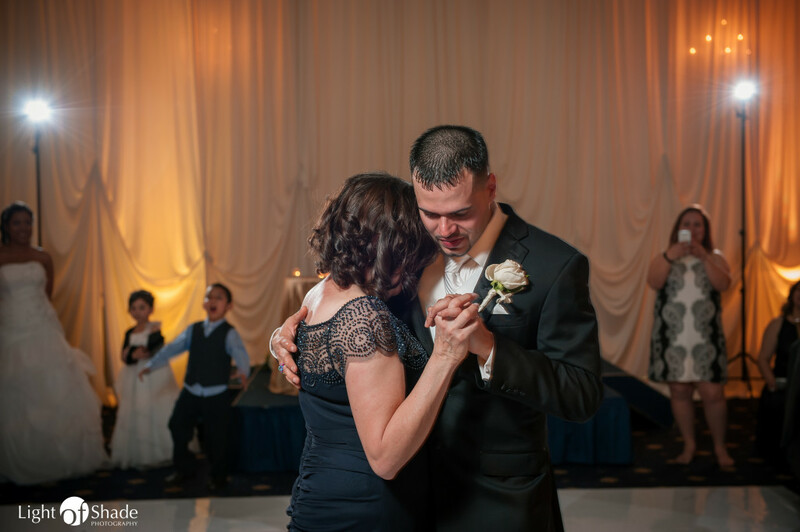 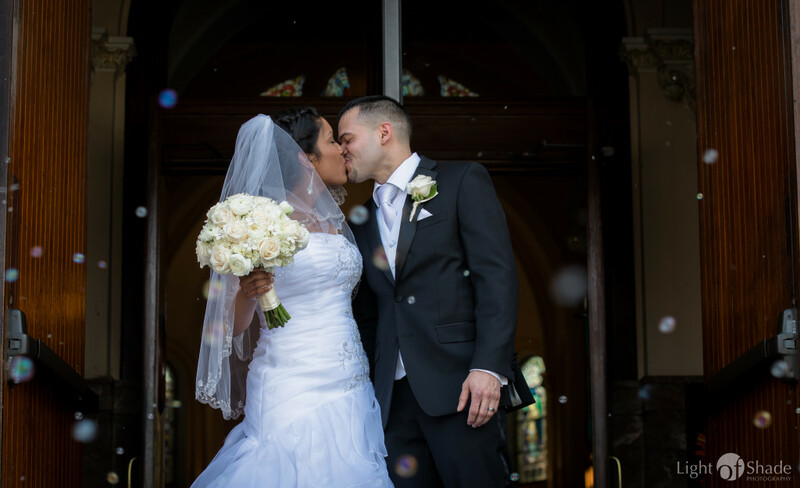 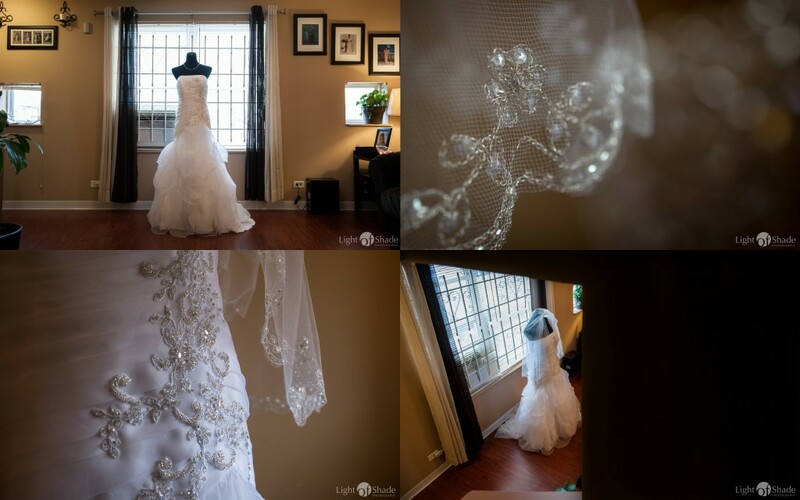 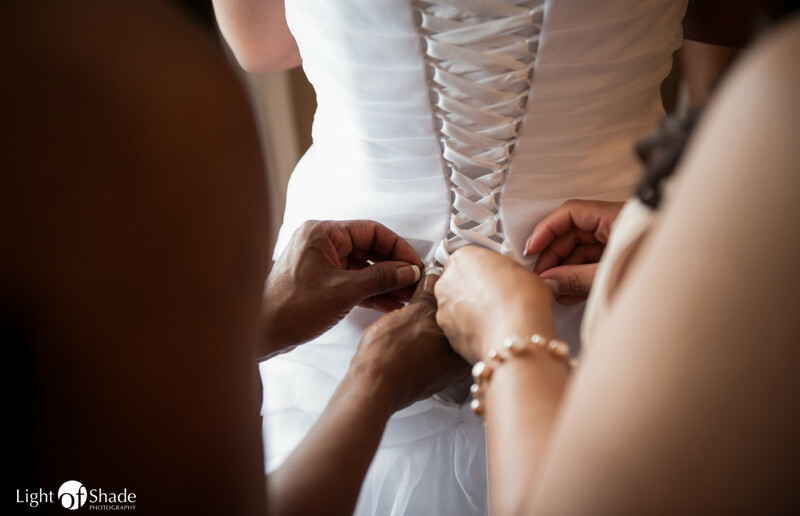 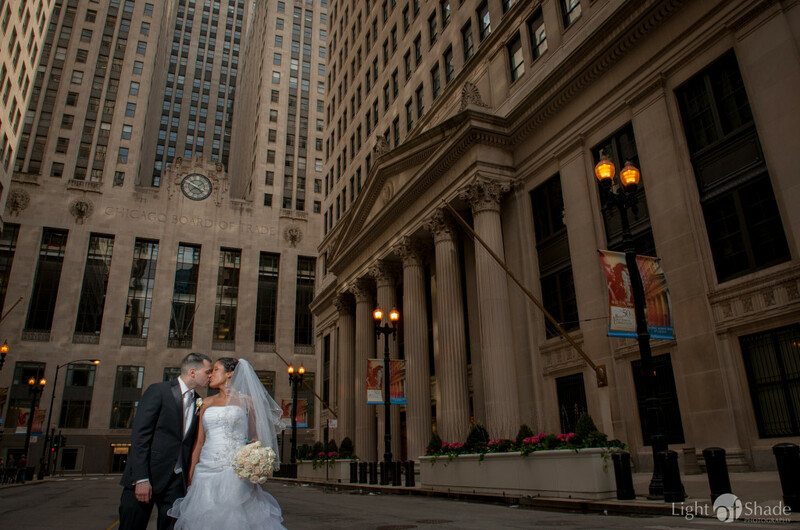 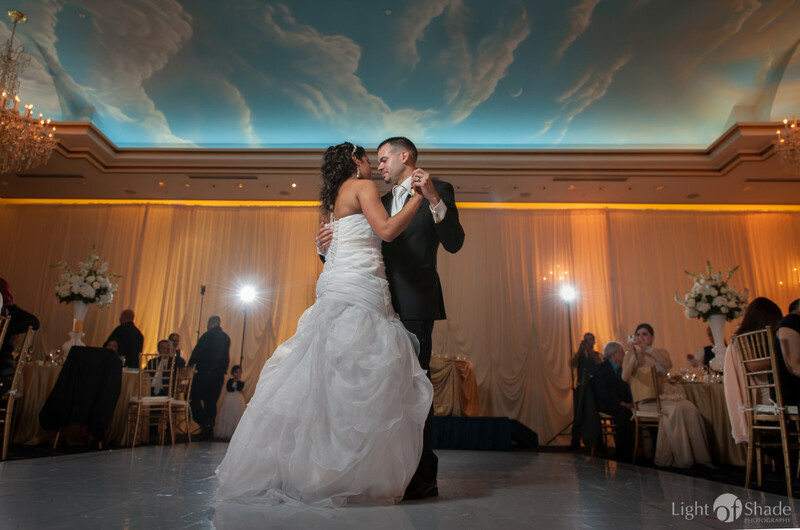 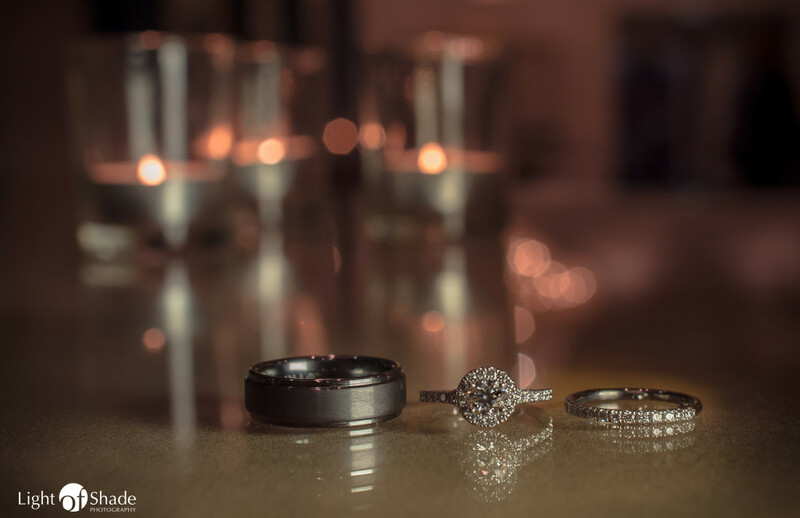 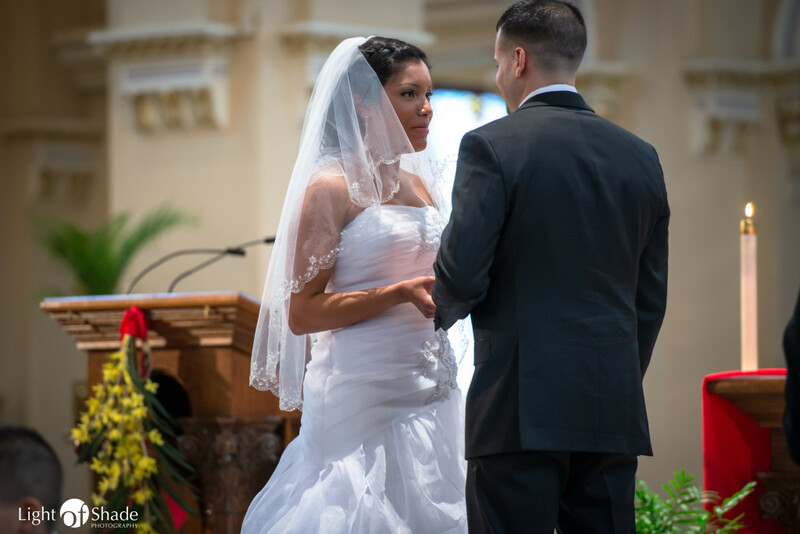 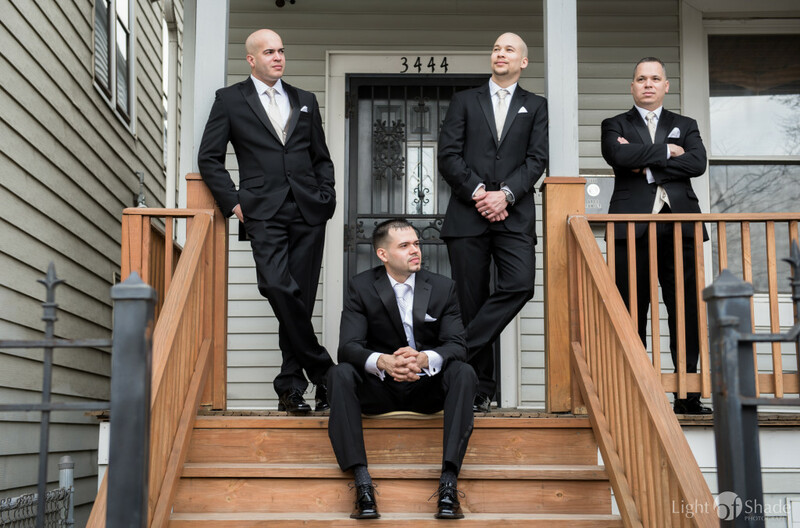 Thank you Janette & Edgardo for letting us capture these memories for you. 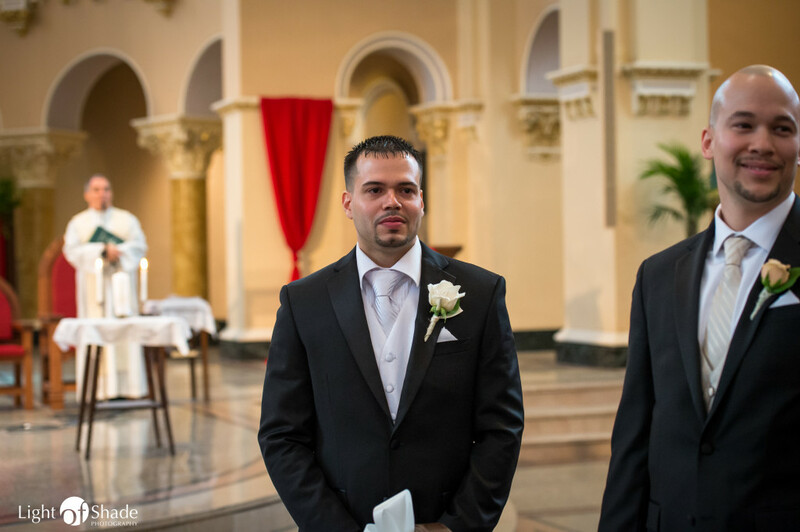 We wish you many congratulations! 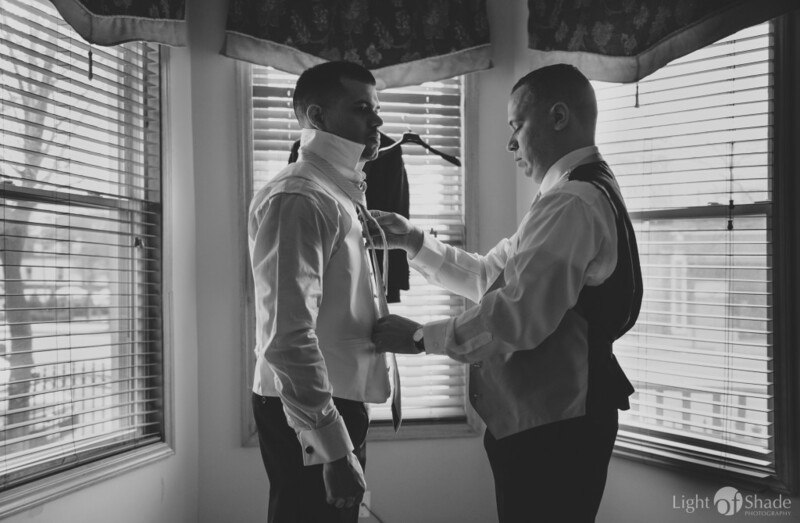 Special Thank you to Krisjon Sison for assisting.